Pematangsiantar (sometimes written as Pematang Siantar, acronym PT. 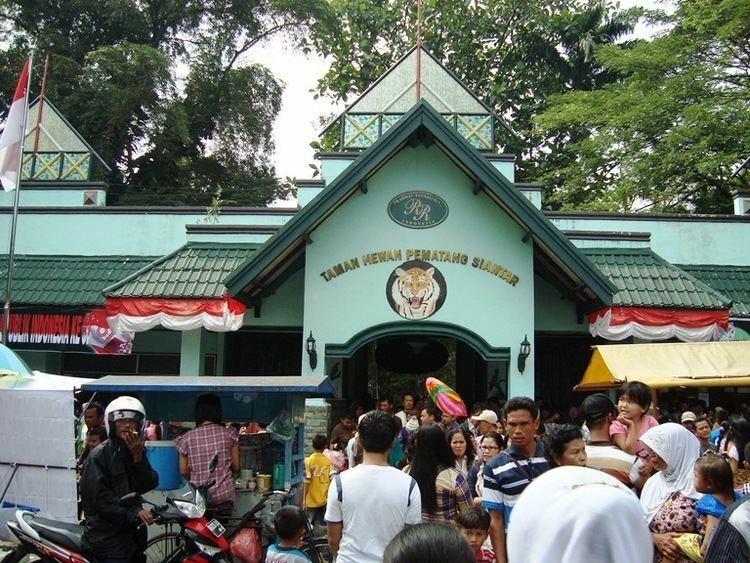 Siantar or P. Siantar, colloquially just Siantar but the official name has no space) is an independent city in North Sumatera, Indonesia, surrounded by, but not part of, the Simalungun Regency. 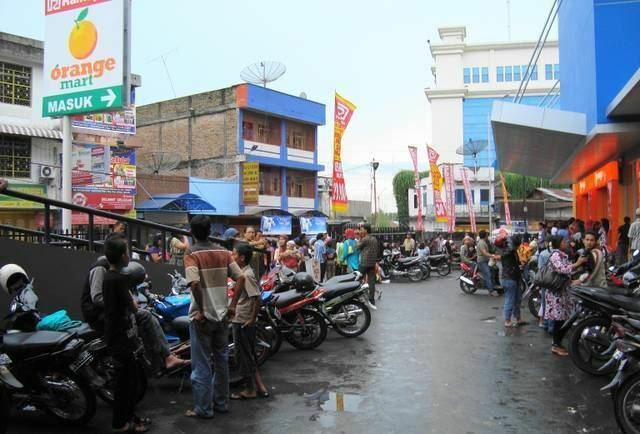 Pematangsiantar formerly had the status of a second level district (daerah tingkat dua) and has been elevated to Kota - its population was 219,319 in 1990 Census, 242,756 in 2000 Census, and 229,525 in the 2005 Intercensal count. making it the second largest city in the province after the provincial capital Medan. Before 1907, Pematangsiantar was a Kingdom led by the Damanik. Damanik is one of the clans of the Simalungun ethnic group of the Batak people. The last king of the dynasty was Tuan Sangnawaluh Damanik. 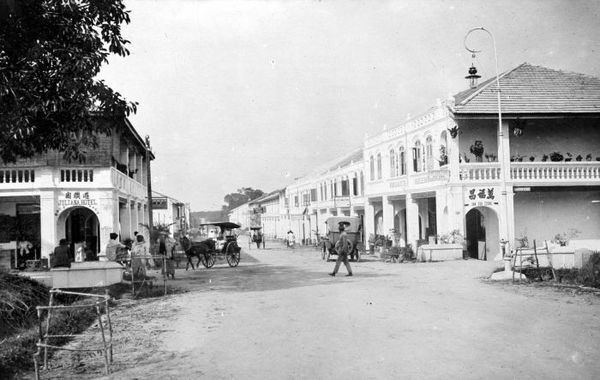 In 1907, the Dutch took control, turning Pematangsiantar into their colony. The city remained under Dutch control until 1942 when the Japanese invaded and ruled over Indonesia. 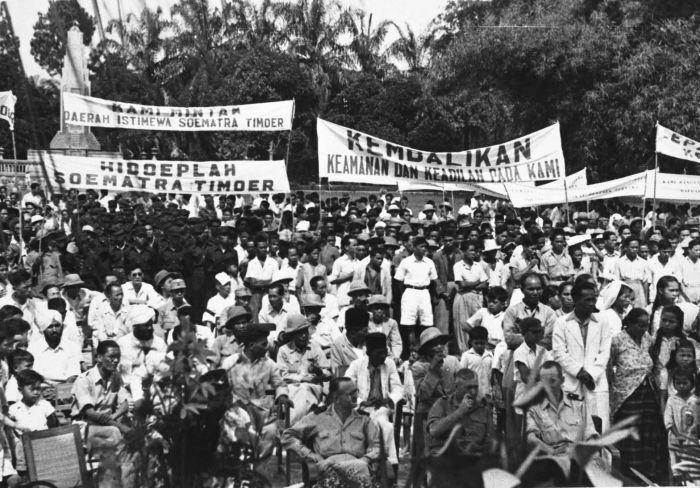 After Indonesia proclaimed its freedom in 1945, Pematangsiantar was granted the autonomous status. In 1974, Pematangsiantar became a second level district, and was appointed as the capital of Simalungun Regency. Pematangsiantar has plantations of palm trees, tea, and rubber. Palm tree fruit is usually exported or made into palm oil. Most of Pematangsiantars food styles are inherited from Batak and Chinese traditional food. Foods such as saksang (pork cooked in its own blood) and roasted pork, or drinks like tuak (an alcoholic beverage made from sugar palm and sometimes from coconut) from the Batak people are very popular. Chinese food restaurants can also be found across the city. One of the very popular local delicacies inherited from Chinese food is "Mie Pangsit" (Wonton Noodle). Some food from West Sumatera is also quite popular, especially nasi padang (various dishes with rice), and sate padang (spicy satay, usually eaten with rice-cake).